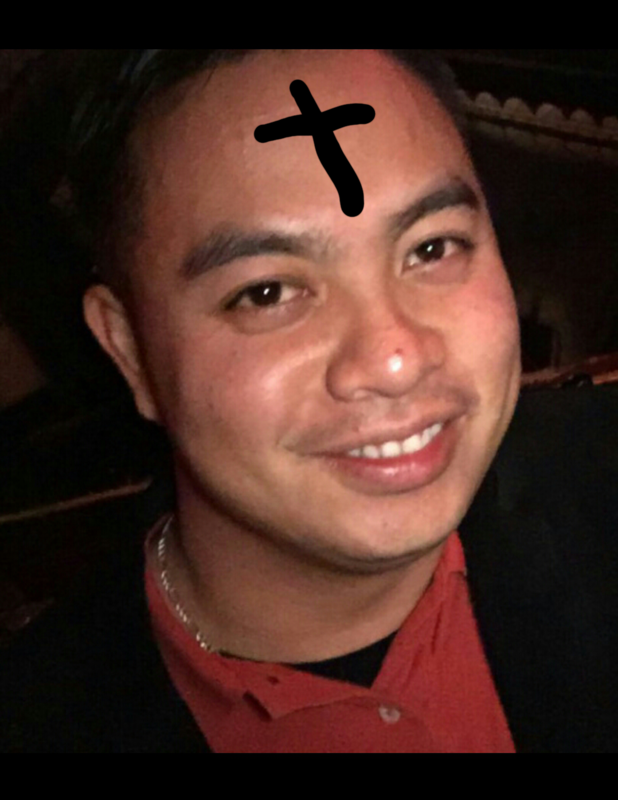 I was at work and some customers had black ash crosses (lol*) on their foreheads. It signaled to me that today is Ash Wednesday. I’m usually on top of my religious game. Anyways, I alerted my friends and family and asked what they’re giving up, if anything. I’ve been giving something up every year consecutively for about two decades. Every year was a different sacrifice, if you will. Read about them in my previous slice – Bent on Lent. Look around. Everyone and everything you see, including the sun, will one day cease to exist. That goes for all the abstract things, too, including your job and love and the job I love. I’m not being cynical; I’m being realistic. Do You “Talk” Too Much? Upon reading the title of this slice, you’re probably answering to yourself, “No, I don’t.” Before answering without knowing the context I speak of, consider this: People talk all the time without any action. As humans, we often say things we’re gonna do to appease others and even ourselves with little to no action behind them. I admit I’ve been guilty of this. I’m sure y’all are, too. But this year, I’m taking action on things I’ve said and things I say. In my last slice, I discussed that I was still recovering from my wisdom teeth extractions and that my car was broken into. I then returned to the scene of the crime to search for my stolen belongings. If you haven’t already read part one, please do so before continuing. This slice will make more sense. You wouldn’t watch a sequel without watching the first instalment, would you? We can’t truly appreciate good times without having bad times. We all have bad days, bad weeks and even bad years, but never a bad life. Whatever doesn’t kill us only makes us stronger. These were some uplifting thoughts I had during this bad week. But instead of focusing on the negative, we gotta change our thinking and utilize the Silver Linings Playbook. Great movie, by the way. When bad things happen, as it did this week, we must see the positive perspective. If God brings you to it, He’ll bring you through it. 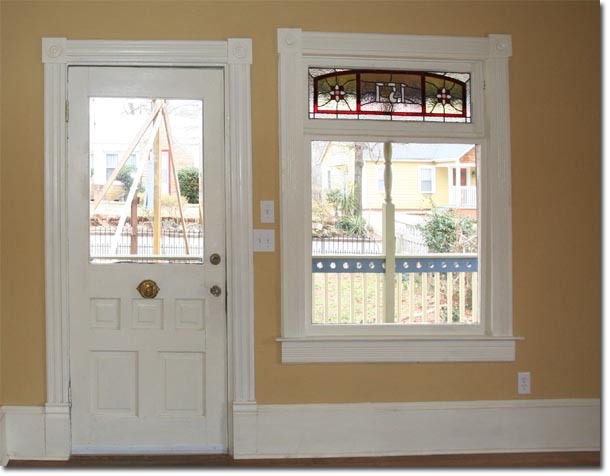 Imagine if you had a house where you can only open a window if the doors are closed – and vice versa. Take a second to ponder about this. Really think on how it would make you feel. Personally, I’d be irked and wondered why it has to be like that. How does it make you feel? Mad? Sad? Frustrated? Lost? Whatever the feeling may be, it’s normal to feel this way. Greetings, loyal readers! Welcome to another edition of WFG Wednesdays! In this business, many people succeed by sticking with the system. However, people often get discouraged for many reasons. It’s easy; too easy actually. What’s worse is people not even trying. The truth is that people treat life the same way. I get it. Sometimes, life can be tough. This week for me has been the worst week thus far this year. I’ll get to that later. When things get bad, it’s easy to give up or many just keep themselves in the unfavorable situation without any attempts to change. I alwaze wanted to keep my wisdom teeth. I figured that I would die with them still intact and untouched. But as fate would have it, that wasn’t the case. On the morning of 2.20.15, I had my wisdom teeth pulled. The weeks leading up to it, I asked many people if they have had their wisdom teeth pulled. Roughly about 50 percent of those I asked had the teeth-pulling procedure done. Out of those, I’d say about 30 percent had complications, including infections and dry socket. I wanted to know if I was able to work after getting my teeth pulled.